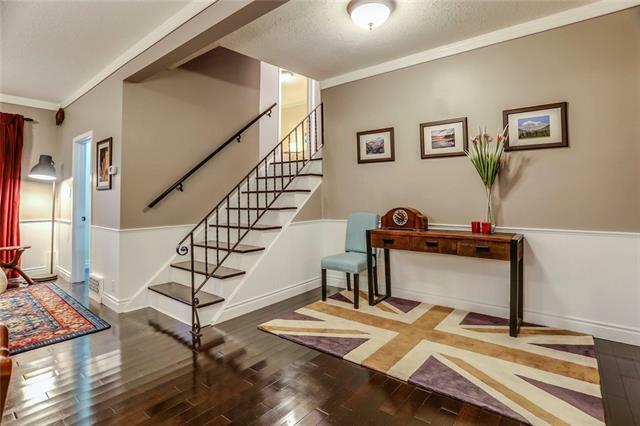 Simply stunning!! 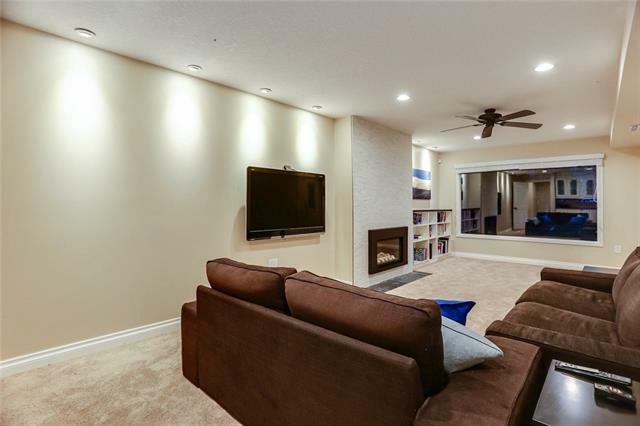 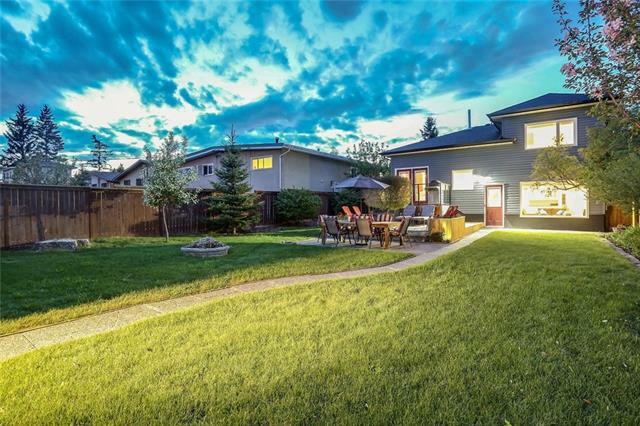 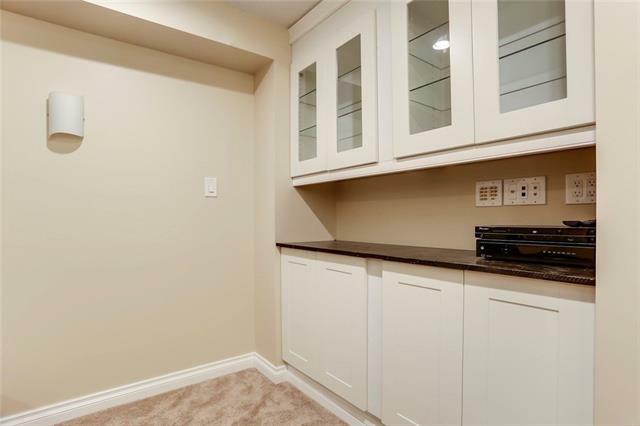 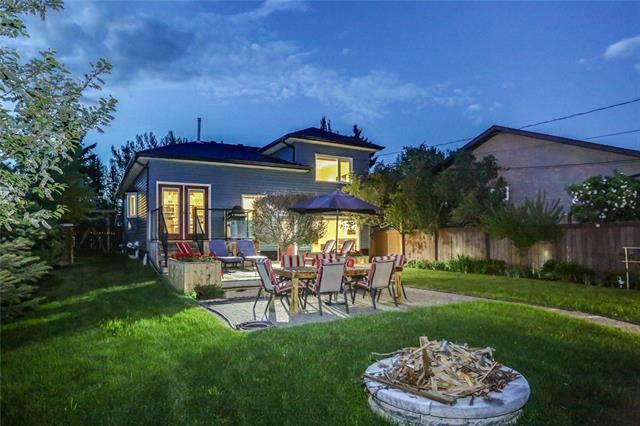 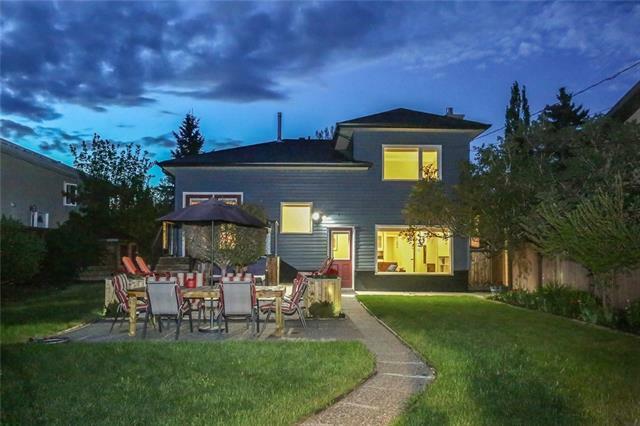 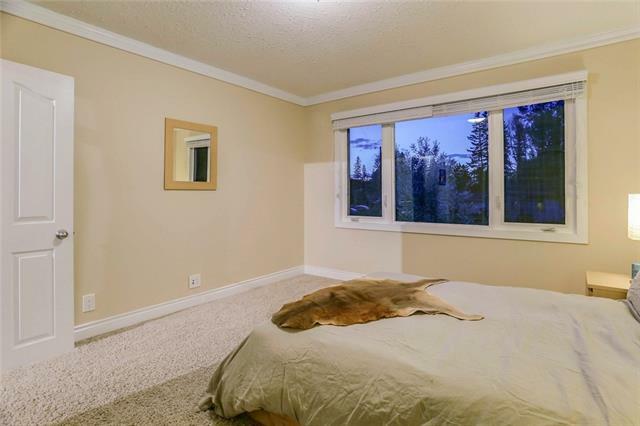 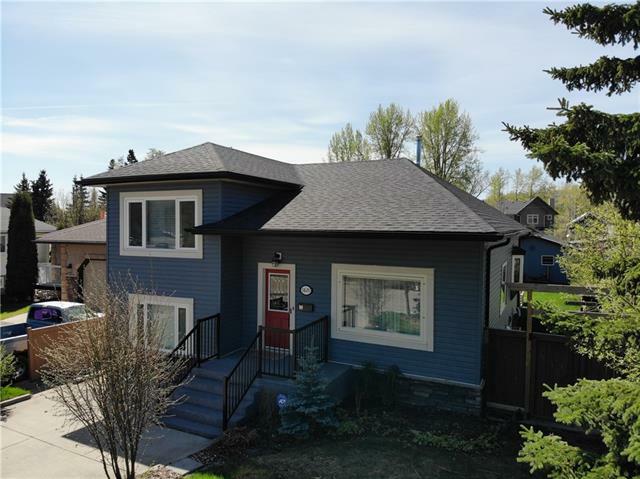 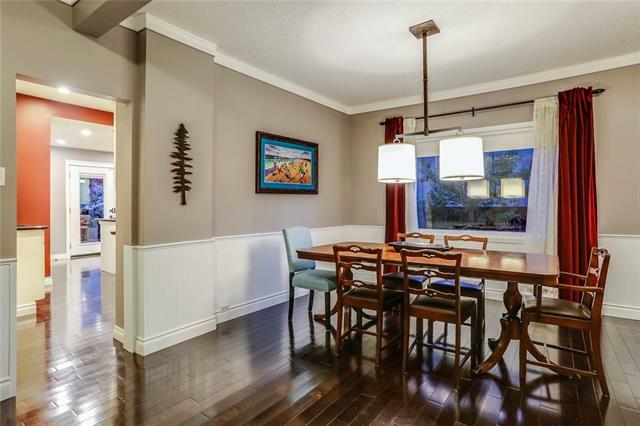 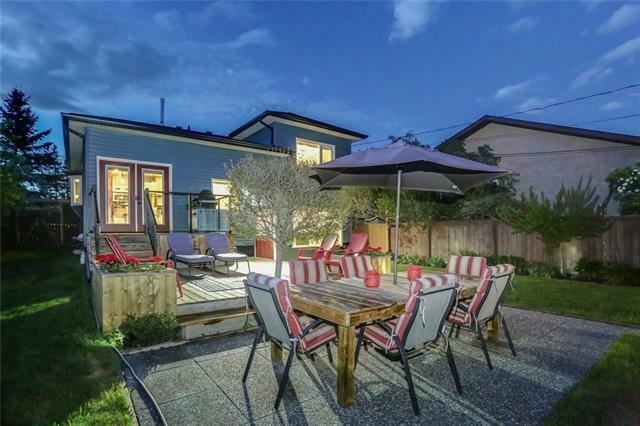 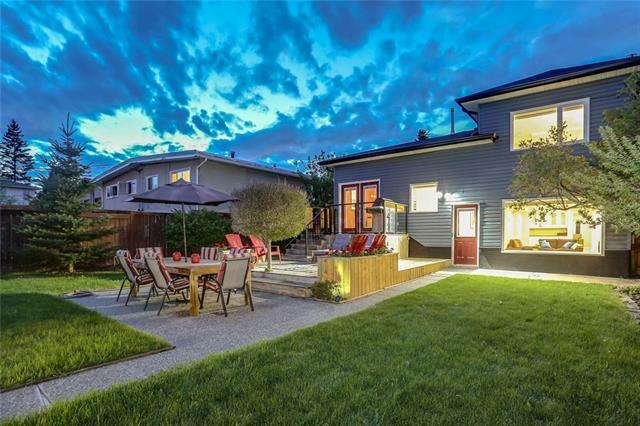 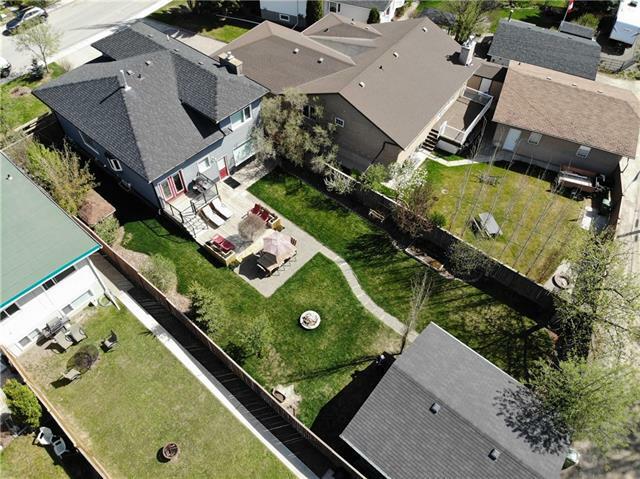 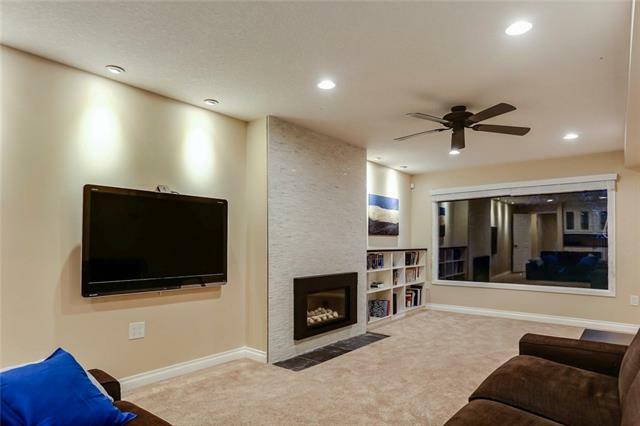 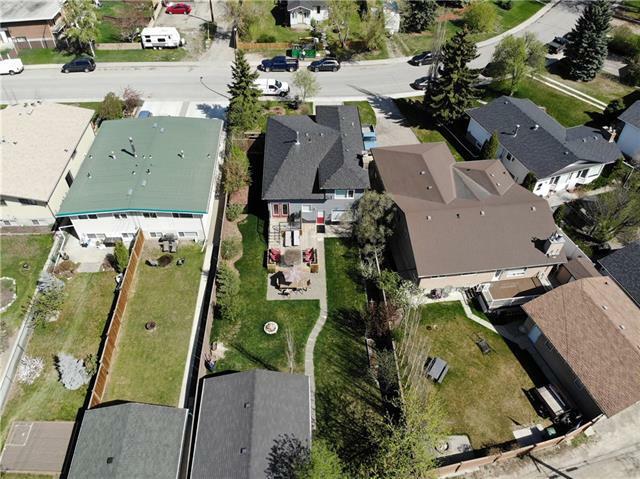 Located on one of NW Calgary's finest streets, this exceptional home sits on a beautifully landscaped 50x154ft lot with desirable sunny south exposure. 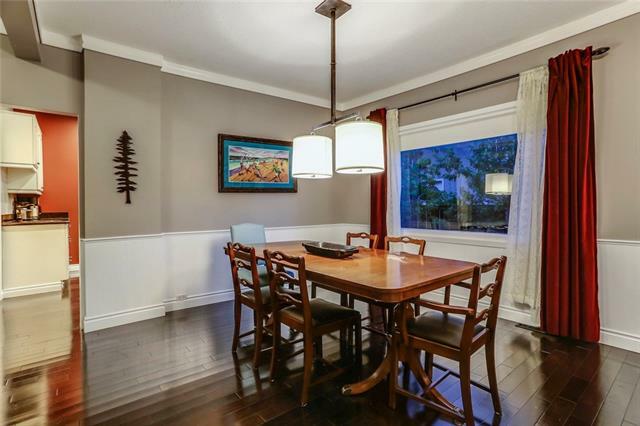 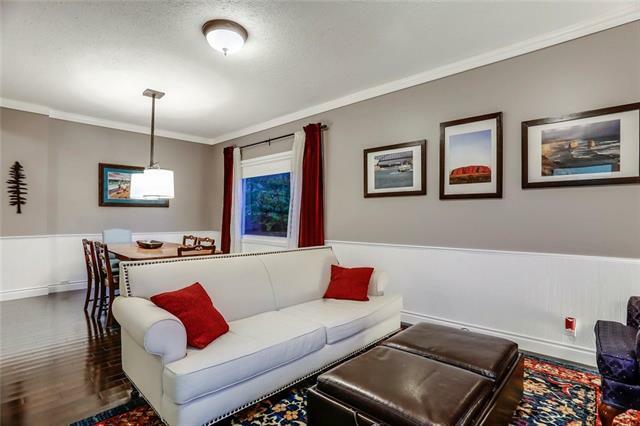 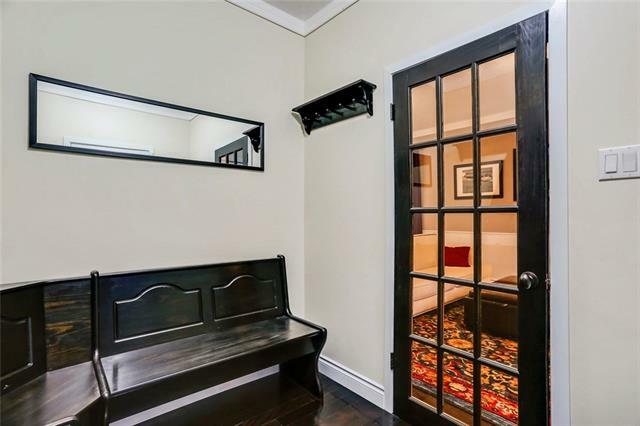 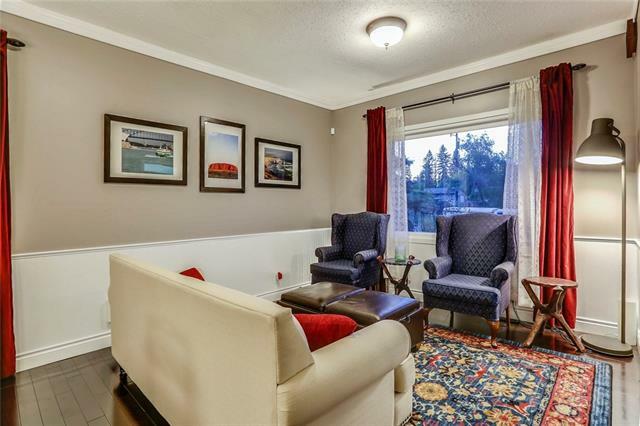 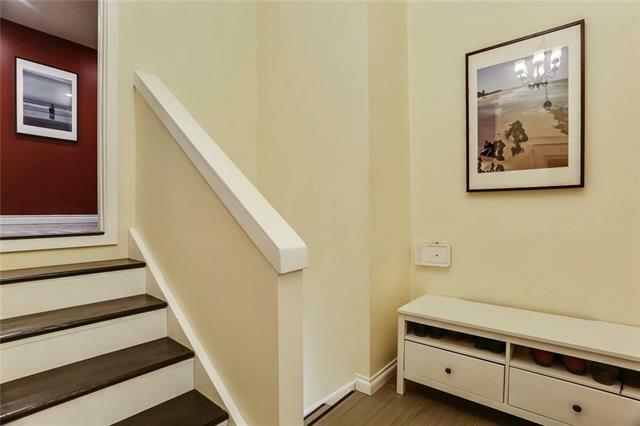 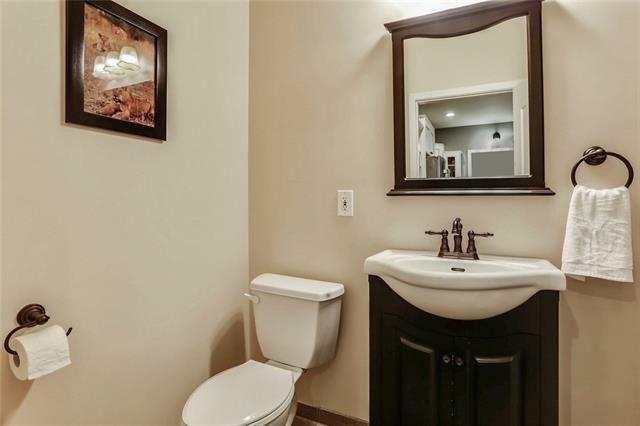 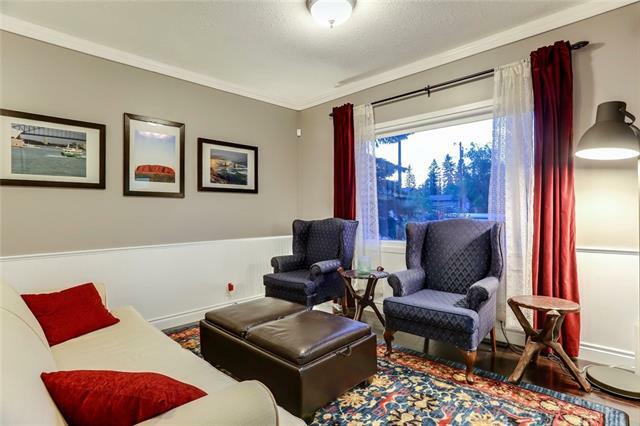 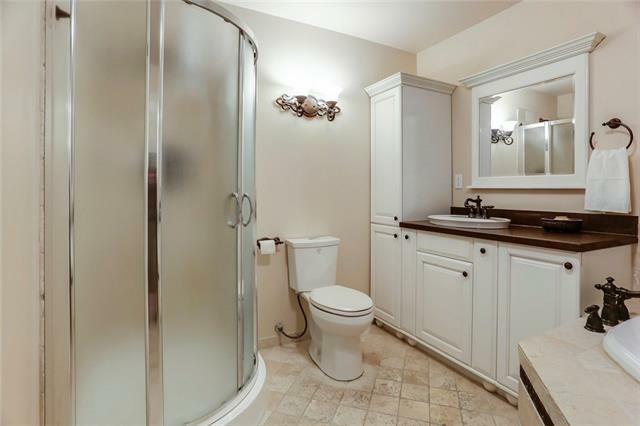 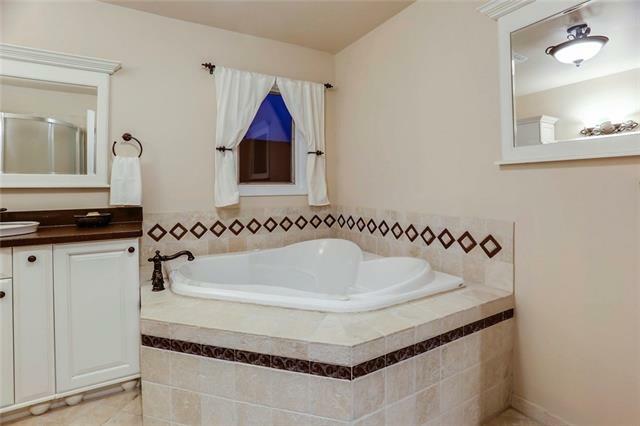 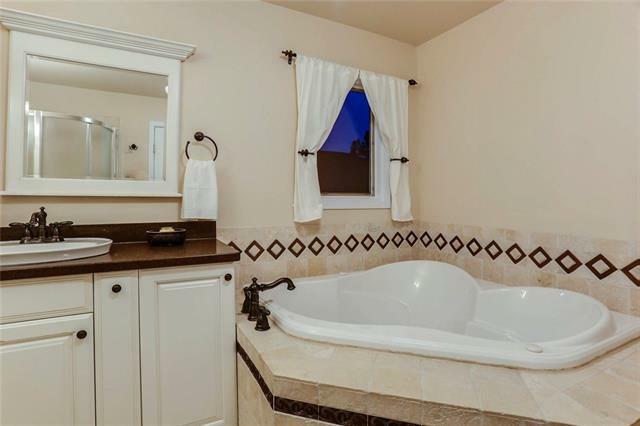 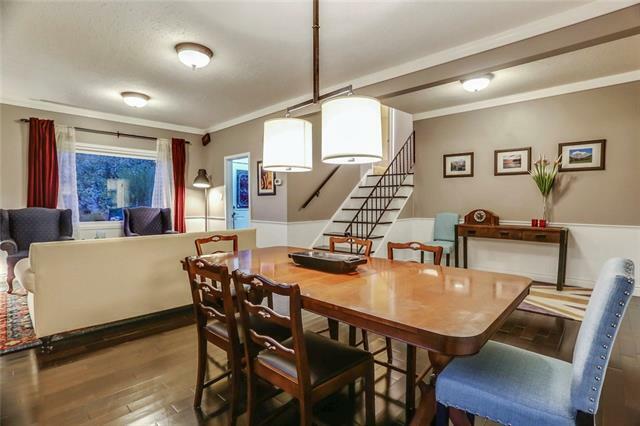 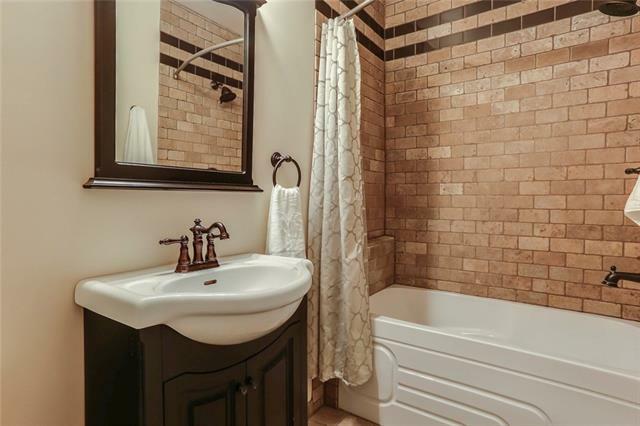 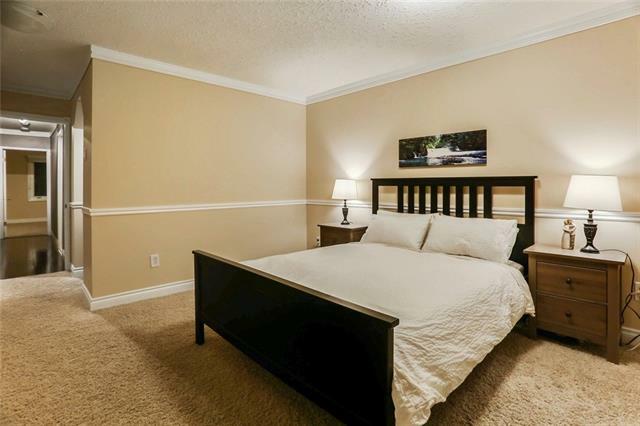 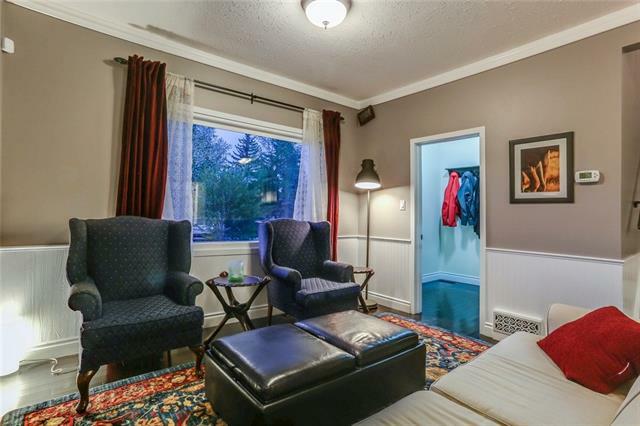 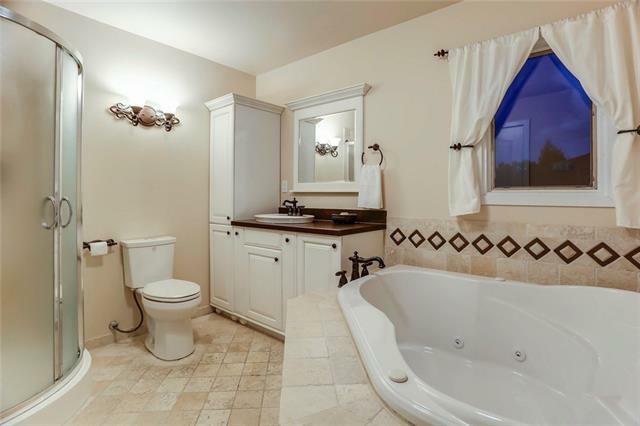 The home has tremendous curb appeal -charming building updates and maintenance in an idyllic location! 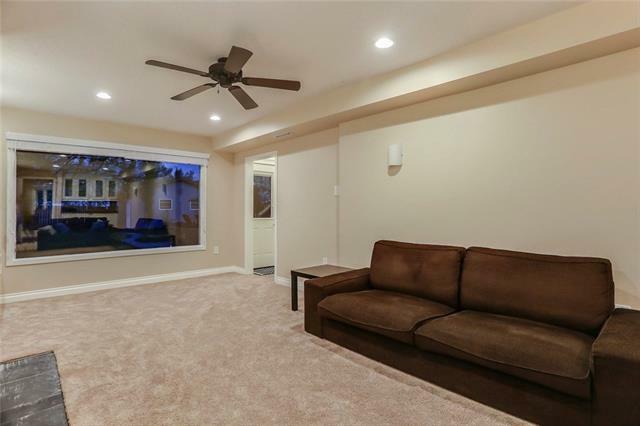 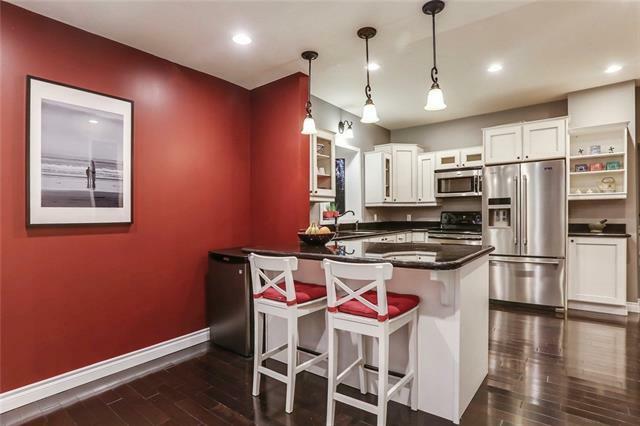 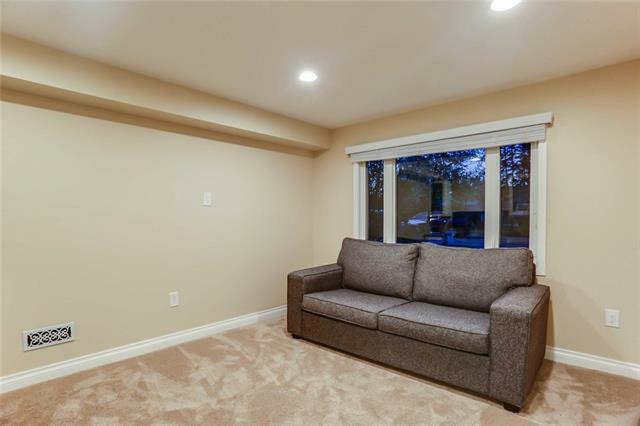 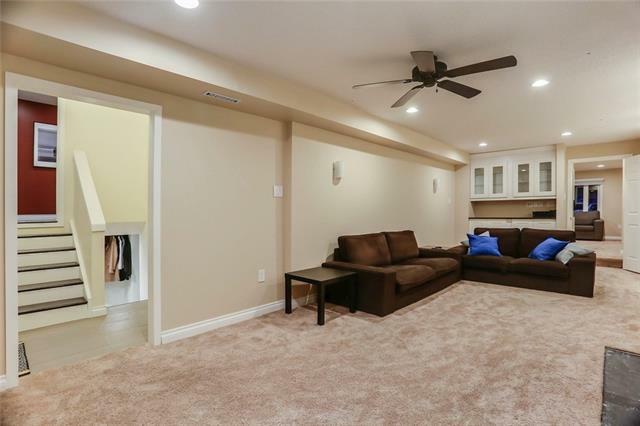 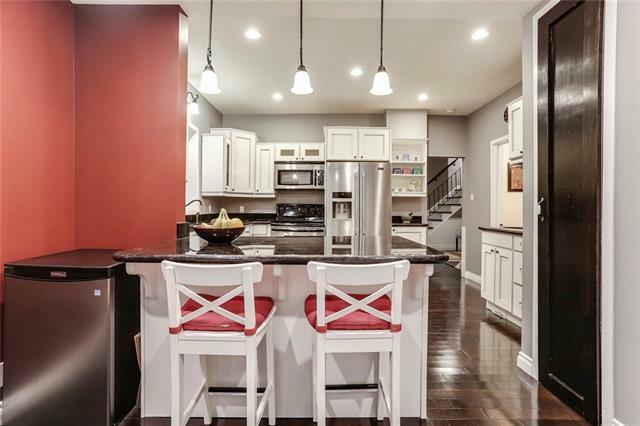 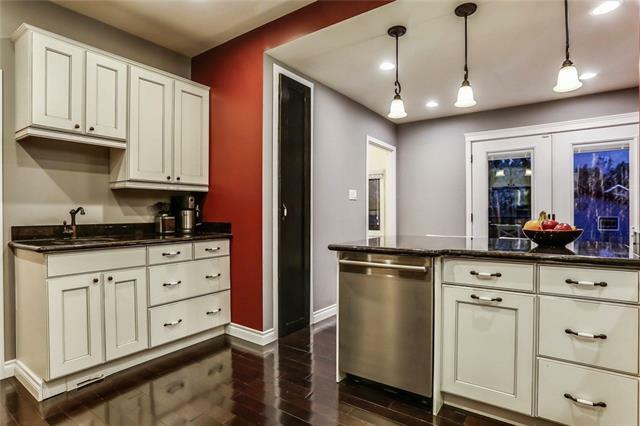 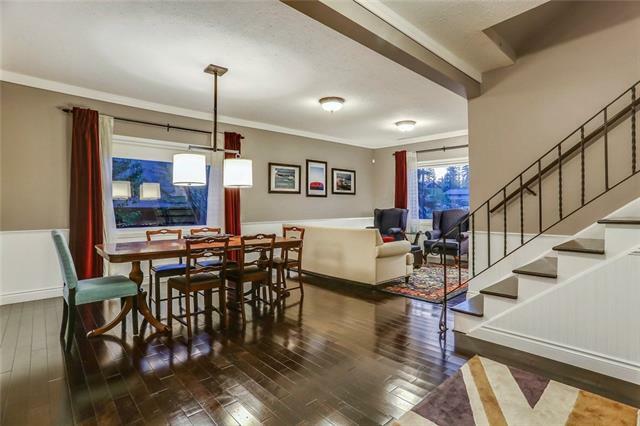 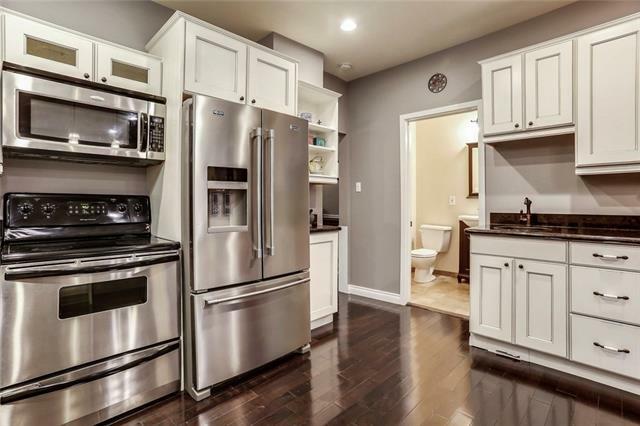 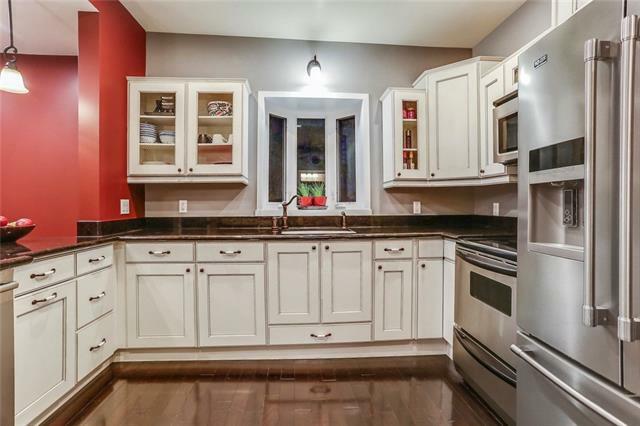 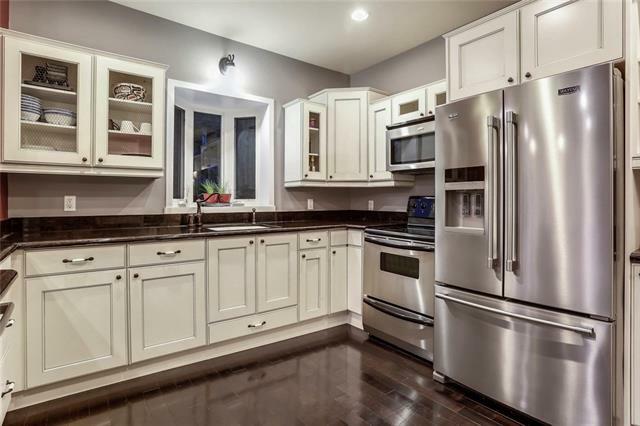 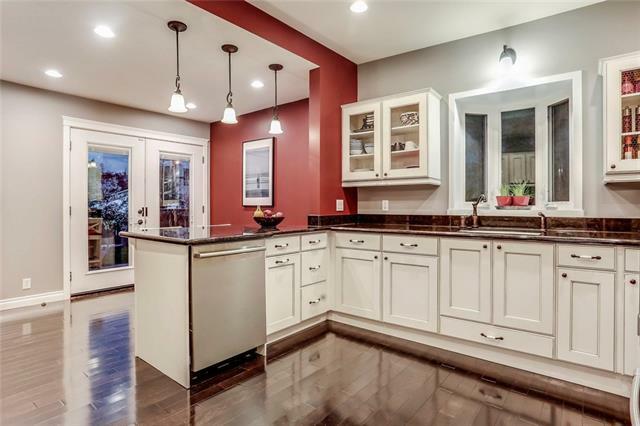 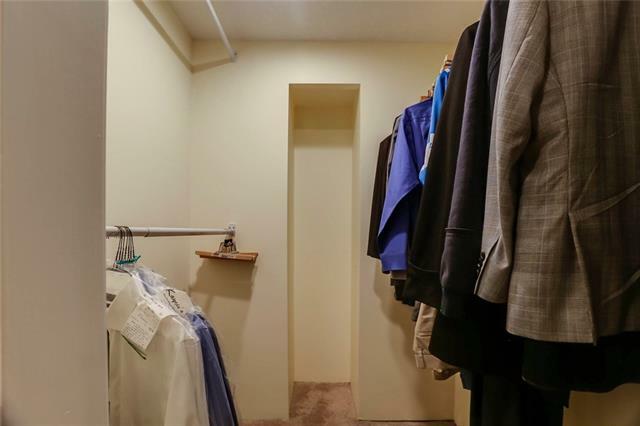 Spacious split level floor plan, 2 large upper bedrooms, classic living/dining on the main floor and amazing kitchen boasting granite countertops and antiqued maple cabinetry with french doors leading to your private backyard oasis. 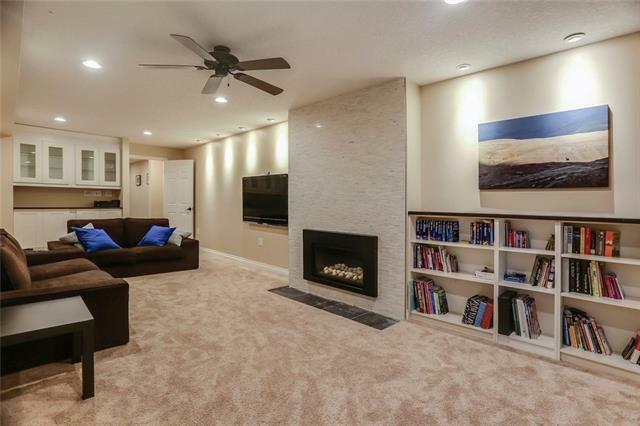 The large third level offers a massive family room, fireplace, built-in cabinetry and additional bedroom. 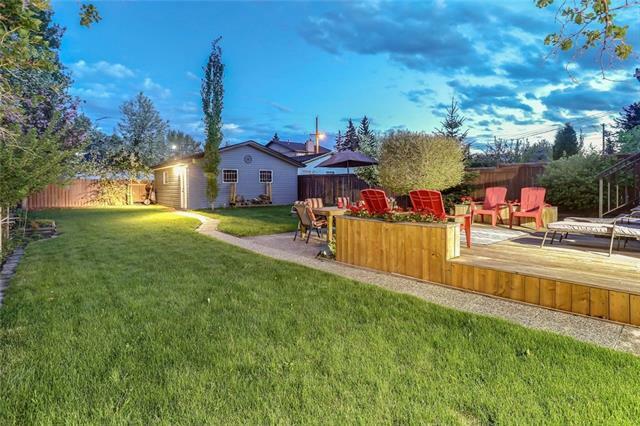 The backyard is ideal for entertaining; with a built-in firepit and a 2-tiered deck with lower patio area, all surrounded by a perfect mix of mature trees and perennials. 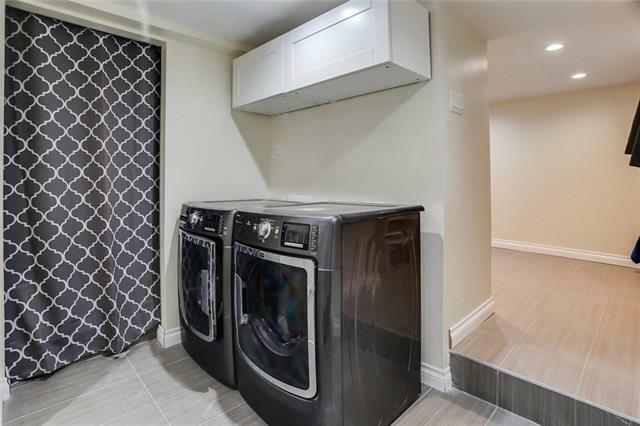 Updated mechanicals include newer furnace, H20 tank and electrical. 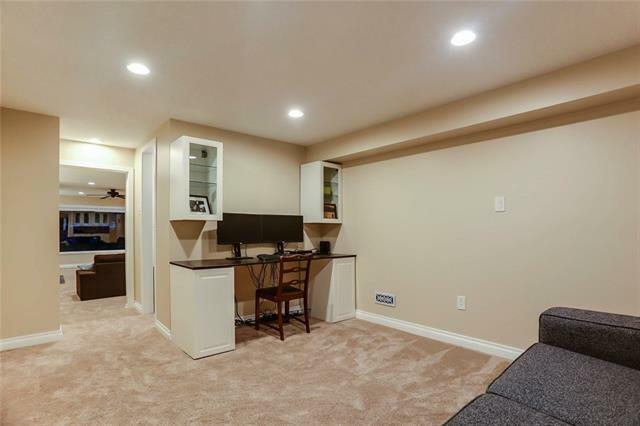 There is a 24x20 insulated (R-50) detached garage. 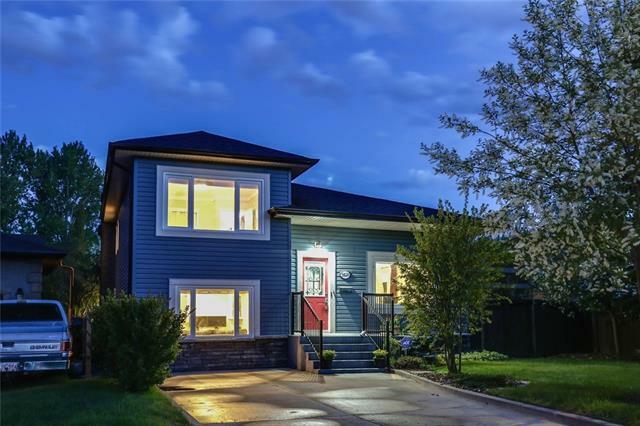 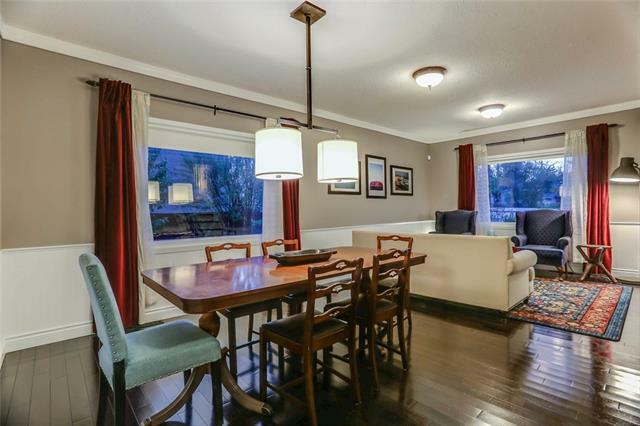 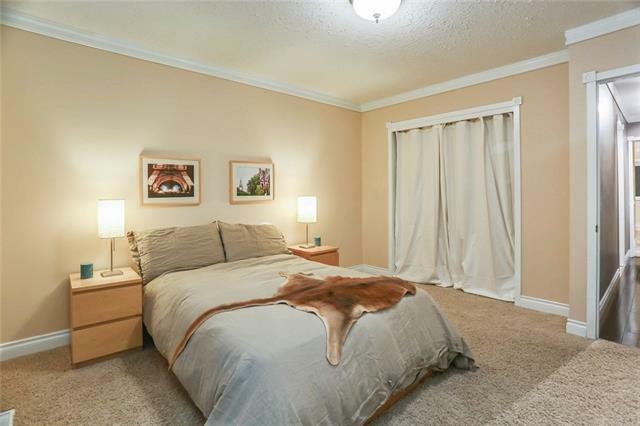 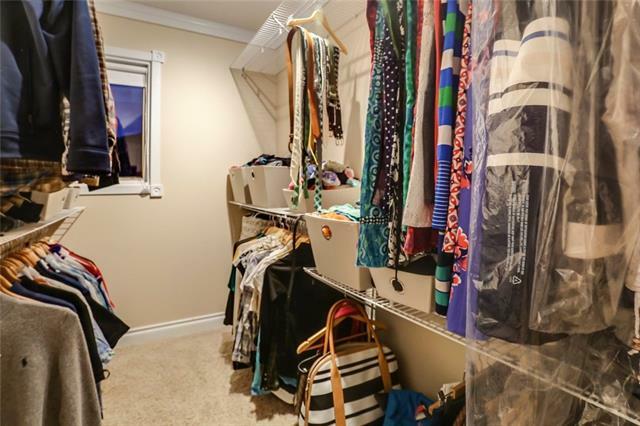 All this in a very walkable neighbourhood with the Bow River pathways, shopping and schools only moments away.